Vampire fangs. 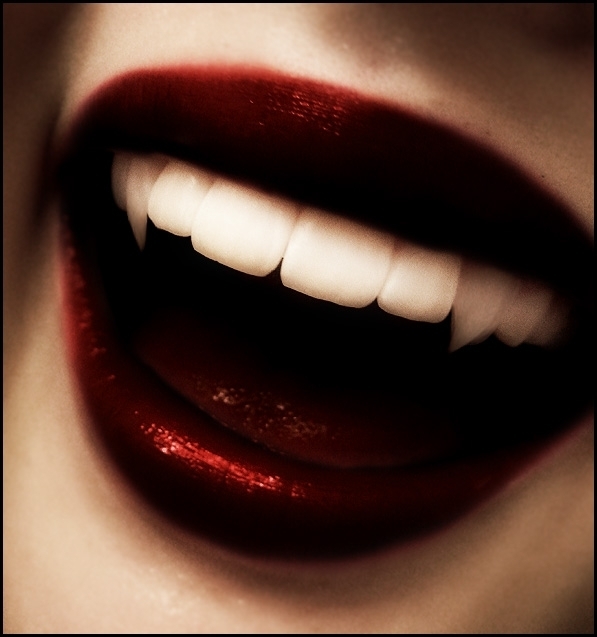 Pics of vampire fangs :). Wallpaper and background images in the 뱀파이어 club tagged: vampire image vampyre horror. I submitted the same one once! This was my icon for the longest time!